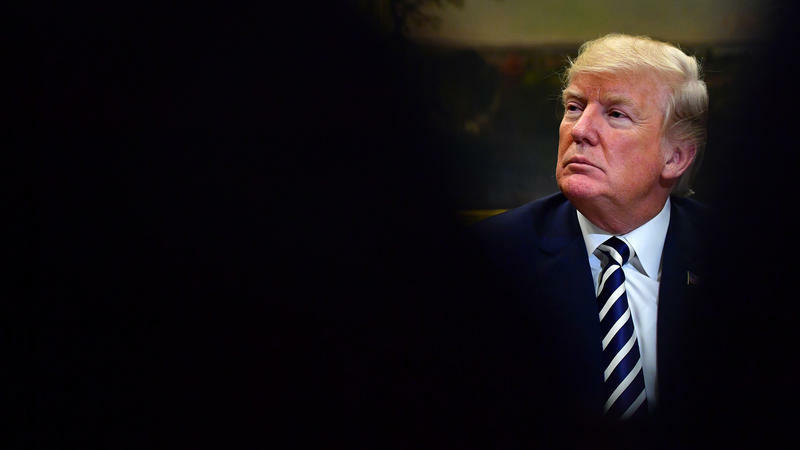 President Trump says he was unaware that his attorney paid $130,000 to an adult film actress shortly before the 2016 election to prevent the woman from talking about an alleged sexual encounter with Trump. The president told reporters traveling on Air Force One on Thursday that he didn't know where the money came from or why the payment was made. The nation's top environmental official kept busy Wednesday trying to clean up his own reputation, while a White House spokeswoman offered only a tepid defense. President Trump says he wants to use military troops to help secure the U.S. border with Mexico. 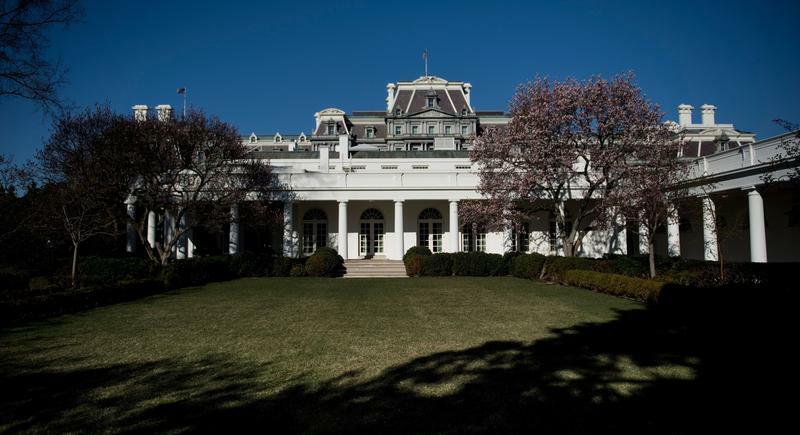 He made the suggestion Tuesday during a White House summit meeting with Baltic leaders. Trump also renewed his call for a quick withdrawal of U.S. forces in Syria. 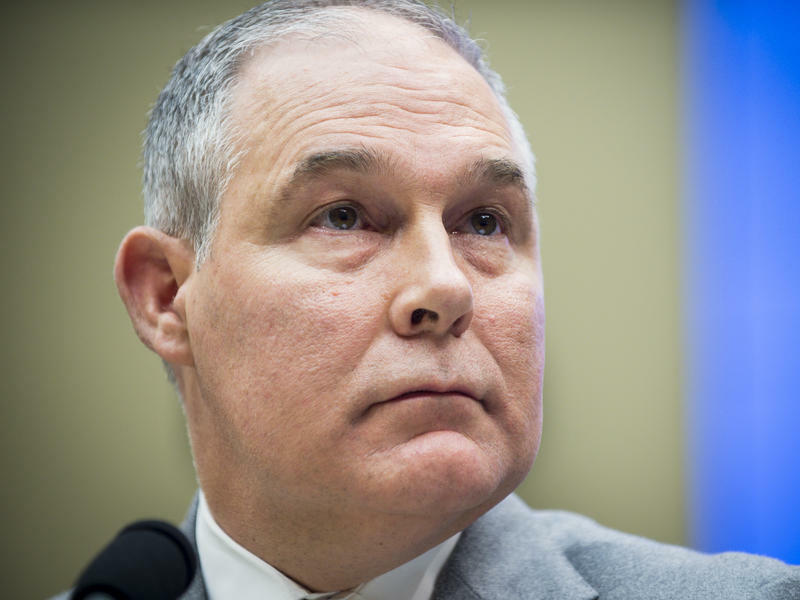 And he expressed support for embattled EPA Administrator Scott Pruitt. Since the weekend, Trump has been tweeting about a caravan of Central Americans, most of them from Honduras, who are making their way north through Mexico. The Trump administration has reached an agreement in principle on a new trade deal with South Korea. The pact permanently exempts South Korea from a new 25 percent tariff that President Trump has ordered on imported steel. In exchange, South Korea will reduce its steel exports to the U.S. by about 30 percent from the level of recent years. 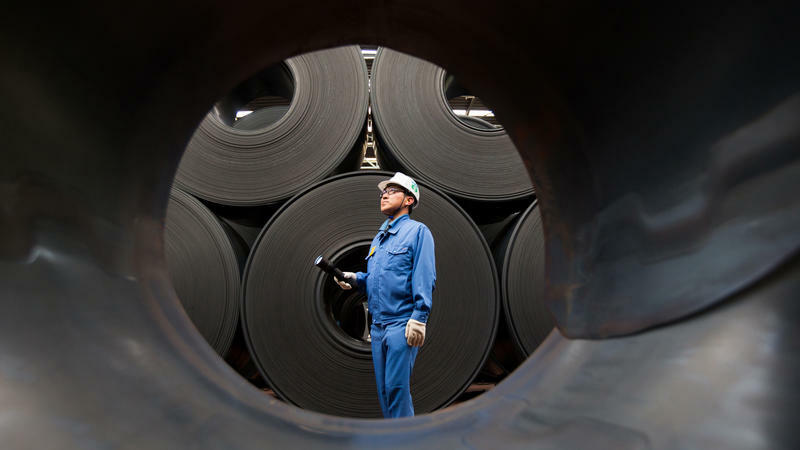 South Korea has been the third-largest supplier of foreign steel to the U.S., behind Canada and Brazil. Trump Administration Expelling 60 Russian Diplomats After Use Of Nerve Agent In U.K. In a major escalation of the president's "America First" trade policy, the Trump administration is preparing to impose stiff tariffs on Chinese imports. 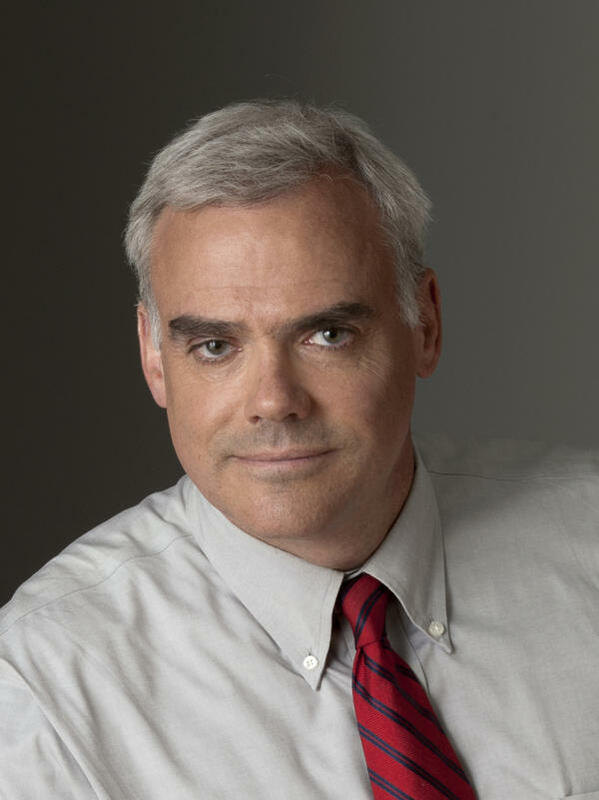 The goal is to reduce the U.S. trade deficit with China by $50 billion. 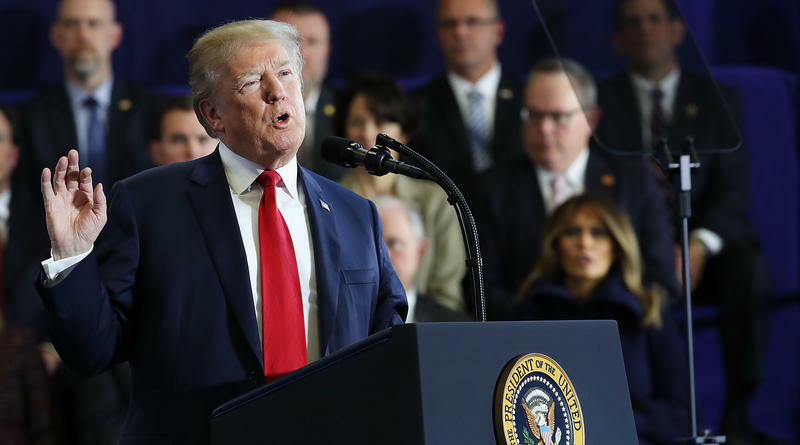 President Trump is also calling for new limits on Chinese investment in U.S. technology, in an effort to protect what the administration calls America's "economic seed corn." 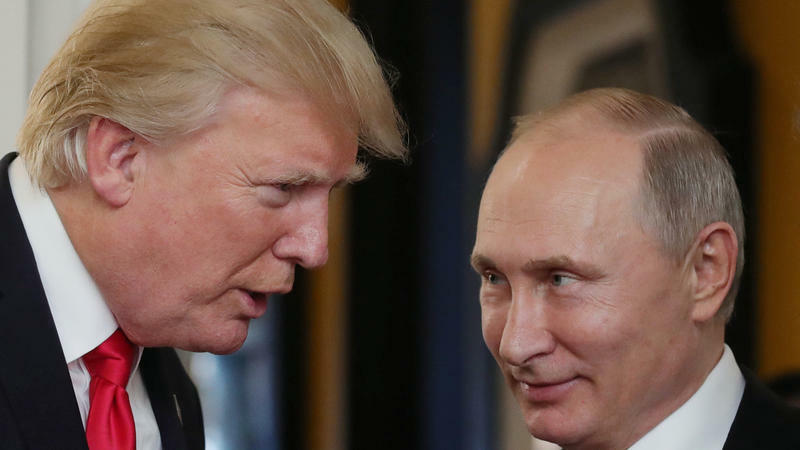 President Trump congratulated Russian President Vladimir Putin Tuesday for winning re-election, in a contest marred by ballot-box stuffing and forced voting. Trump's words drew an immediate rebuke from Sen. John McCain, R-Ariz., chairman of the Armed Services Committee and a longtime Putin critic. The congratulatory phone call came a day after the White House said no such message was anticipated. Officials noted on Monday that Putin's election to a fourth six-year term as president was not a surprise. President Trump may have brought one of his favorite tools for dealing with staff in the business world with him into the White House: confidentiality agreements. Shortly after announcing a major shake-up on Twitter on Tuesday, President Trump told reporters, "We're getting very close to having the Cabinet and other things that I want." 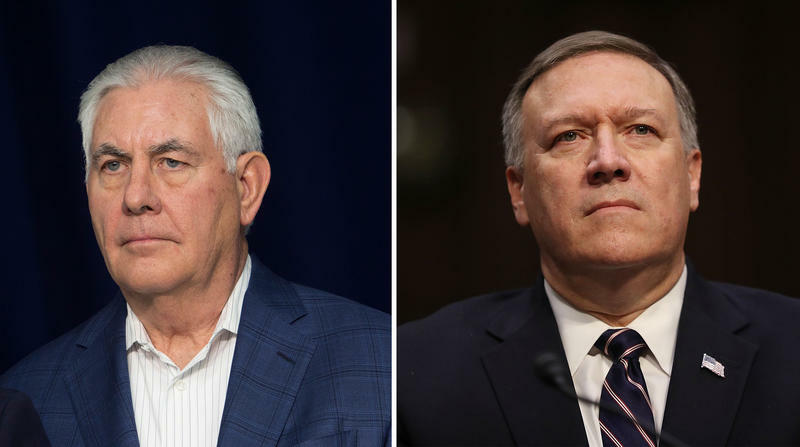 Trump wished outgoing Secretary of State Rex Tillerson well but said he expects a more simpatico relationship with Mike Pompeo, the current CIA director whom the president has tapped to be the nation's top diplomat.